A Nevada angler fights a Sacramento River King salmon he caught while drift fishing the Sacramento River in Cottonwood with Jeff Goodwin. The 2017 Sacramento River King salmon season is underway and things are looking pretty good for this year's return. We heard all the doom and gloom from fisheries managers this spring and the general consensus was that we would see a smaller run than we did last year. As this years ocean salmon season began, the charter boat fleet found themselves to be in one of the best ocean salmon seasons in years. This came as a surprise to all Nor Cal salmon fans at first, but since very little science goes into predicting salmon returns, it wasn't much of a surprise to me. One dynamic to this year's salmon numbers has been the amount of 2-year old fish (Jacks) that are being caught both in the ocean, and now in the Feather and Sacramento Rivers. This is a very good sign that next year's returns should be quite good. These two year old fish are immature and will return to the ocean for another year before coming back to spawn as 3-year old salmon. The abundance of Jack salmon this year should provide some excellent fishing opportunities as these fish are known to be good biters, especially with bait. Because I think we will see a lot of these smaller salmon this year, it seems to be the perfect time to share some information about how to effectively drift fish cured eggs, or roe for them. This article won't contain much in the way of how to cure your own eggs, but if you look back in the My Outdoor Buddy archives. So, assuming you can purchase some good commercial cured roe, or can bum some roe off of friends or family, I'll go ahead and talk a little bit on how I drift fish for King salmon. The first thing you will require to get started is all the gear needed to effectively drift fish for salmon. 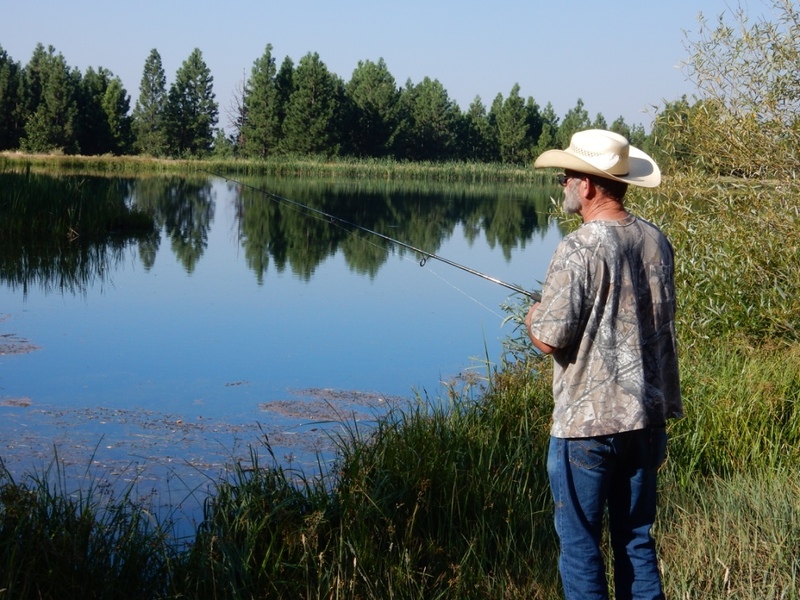 One of the most important pair of items you will need is a rod and reel suited for drift fishing. I use G.Loomis STR 1145S two piece spinning rods. These rods are 9'6" long spin rods that can handle up to 17 lb test line. These rods are well suited for drifting for salmon and have proven themselves on my boat all of last season. 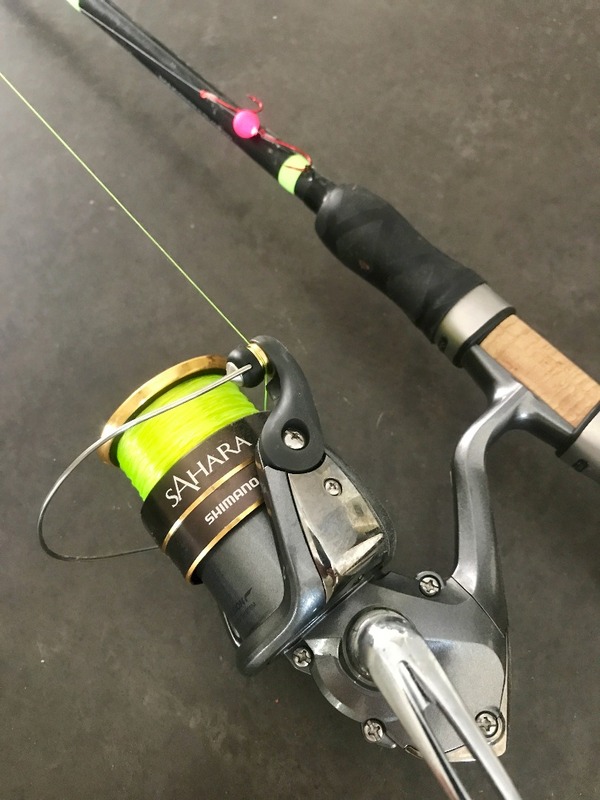 I've paired these rods with the Shimano Sahara 4000 series spinning reels which have large capacity spools and hold plenty of PLine CX 15 lb Premium line. When guiding clients on the Sacramento River or just fishing with friends or family, it's necessary to have plenty of leader spools filled with fresh leaders ready to go after you play a big salmon to the boat, or if you break off on the bottom - which will happen numerous times a day. I use 15 lb. 4' PLine fluorocarbon leader, and tie on a double hook rig with #2 Gamikatsu hooks. Instead of using a fish pill that will likely come off during most drifts numerous times a day, I use a Mad River Mfg. hard pill and tie it in-between my two hooks. Works just as good in my opinion and I have less down time pinning new fish pills on the hooks all day. When adding an egg cluster to your double hook rig, the bait goes on the top hook. 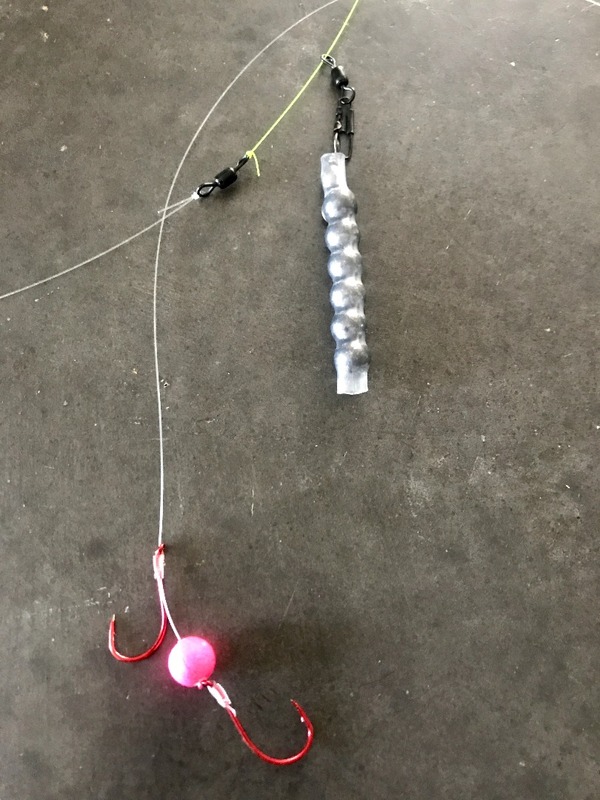 For a drift weight to get your bait down into the strike zone (river bottom), I use a chunk of pencil lead, slinky, or a home made drift weight on a slider (snap swivel). Just remember, if you're not feeling the tick, tick, tick of the bottom, your weight is too light. In contrast, if you are feeling every rock on the bottom, you have too much weight on. Feeling the occasional tick of the bottom is perfect and you know you are fishing in the strike zone. You can hard tie on the weight as well, I just like to have a sliding sinker. It won't get stuck in the net, and I think it gives the angler more feel when getting a bite. During either technique, most of your bites will start with what feels like a snag. Often times, I have clients try to break free when hooked up thinking they have hung up on the bottom; watch the tip of the rod and look for a pumping motion. If it's doing anything but steadily peeling line off the reel, you're probably hooked up on a nice Sacramento River King. Either way, throughout the day you will likely get some practice on the Squawfish and rainbows that will also bite your offerings during this technique. Who knows, you might even get bit by a 6' foot Sturgeon like we did last salmon season. Good luck out there this year, I think we're going to find plenty of salmon in our nets this season!